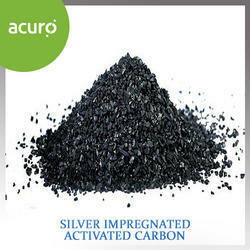 acuro offeres a range of granular activated carbon (gac) - under the brand name radocarb. 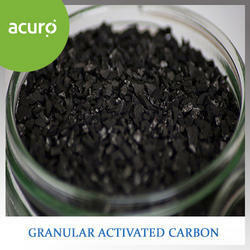 granular activated carbon (gac) has a relatively larger particle size compared to powdered activated carbon and consequently, presents a smaller external surface. diffusion of the adsorbate is thus an important factor. these carbons are therefore preferred for all adsorption of gases and vapors as their rate of diffusion are faster. granular activated carbon - radocarb (gac) is used for water treatment, deodorization and separation of components of flow system. in gas phase adsorption, granular carbon is almost always used because the pressure drop in the carbon bed is of prime importance and only granular carbon will allow sufficient flow with an acceptable pressure drop. 1.keep away from foodstuffs, beverages and feed. 2.immediately remove all soiled and contaminated clothing. 3.wash hands before breaks and at the end of work. 4.avoid contact with the eyes and skin. the activated carbon removes bad odour and frees chlorine from the water. this purification stage helps in giving germ free, clear water. used for manufacturing or fabricating bacterio-static water filter products. totally compatible with all municipal water treatment use. 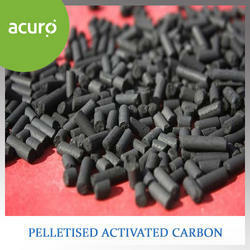 pelletized activated carbon is a cylindrical-shaped carbon made from a carefully selected grade of coal. it is pelletized under rigidly controlled conditions using a high quality binder. 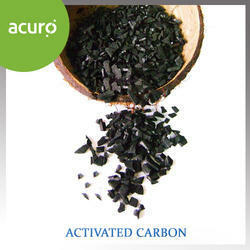 this activated carbon possesses high mechanical strength and lends itself well to numerous cycles of regeneration. its shape offers a low flow resistance. its shape offers a low flow resistance. 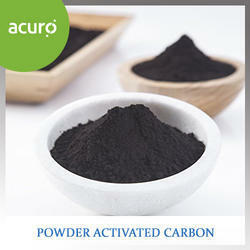 powdered activated carbon are derived from either hard wood charcoal or pine wood charcoal. naturally therefore these carbons are vegetable origin. in the activation process the super heated steam reacts with wood charcoal (water gas reaction) and opens up fresh spaces in an already porous charcoal. new pores are created allowing access to the molecules to be absorbed on the surface of the charcoal. purification of edible and inedible oils. 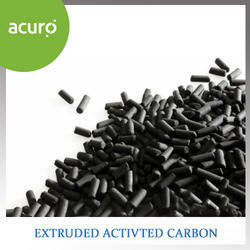 activated carbon is the generic term used to describe a family of carbonaceous adsorbents with a highly amorphous form and extensively developed internal pore structure. 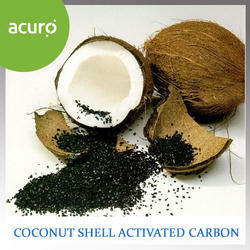 coconut shell based activated carbon have highest hardness compared to other types of activated carbon. 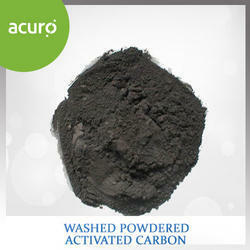 these carbon are well know for thier signature adsorptive properties. extreme hardness with low dust generation. radocarb range of activated carbons are designed for water treatment, covering applications such as drinking water, effluent wastewater, industrial process water, beverage processing, and home water filters. 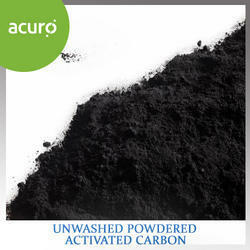 unwashed powdered activated carbon has been used as an adsorbent for centuries early uses of carbon were reported for water filtration and for sugar solution purification. 2. the activated carbon removes bad odour and frees chlorine from the water. 3. this purification stage helps in giving germ free, clear water. dechlorination of water, better taste, removal of bad odors, removal of color from water, removal of organic substances, etc. acid wash carbon has extensive internal structure, neutral surface, maximum hardness, extended operational life, high volume activity, and rapid ph stabilization. condensate de-oiling, semiconductor process water, dialysis treatment, point of entry treatment units, and protection of reverse osmosis membranes from chlorine and organic fouling. extruded activated carbons (pressed pellets) are mainly made by mixing pulverised anthracite or charcoal with a suitable binder which are extruded at high pressure into a cylindrical shaped form. eac has low pressure drop, high mechanical strength and low dust content. Looking for Activated Carbons ?